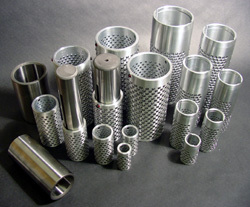 PBS offers a complete line of ball bearing components, retainers and cages for the metal stamping industry. 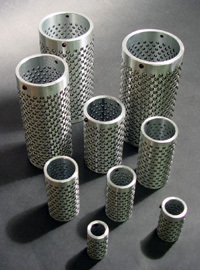 There are two major styles for tooling components, Valcour “D” Series style, and PBS “Precision Style”. 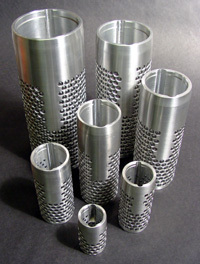 These are both completely interchangeable with what is available in the metal working industry today. 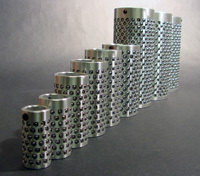 All PBS ball retainers are made from heat-treated aluminum alloy that combines durability and strength, offering optimum life in high or low speed stamping presses. 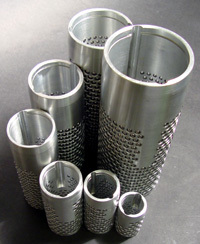 Quality is assured by constant verification of dimensions, using modern instruments throughout the manufacturing process. Valcour “D” Series ball cages are manufactured to our exacting standards and to interchange with similar retainers on the market. A full 360 degree circle stake insures each ball bearing is held securely during the most severe press operations. Our “D” Series ball cages are free to completely rotate when not in a pre-load situation. A large inventory on hand assures quick delivery. 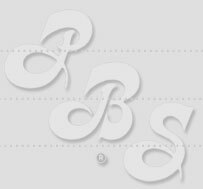 PBS has been manufacturing the “Precision Style” since 1981 and has yet to sacrifice on any quality requirements. We are the original innovators of the resistant socket set screw and double stake. 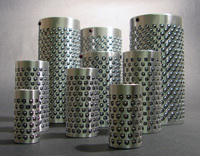 Heat treated aluminum alloy cages containing premium grade 25 chrome ball bearing presents a unique package of long running capabilities, assurance of the highest quality standards and very attractive price structure. Again, completely interchangeable with similar units found in die shops today. 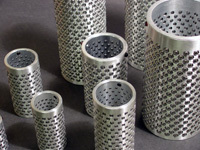 These ball cages are manufactured by our same standards of the highest quality our available today.